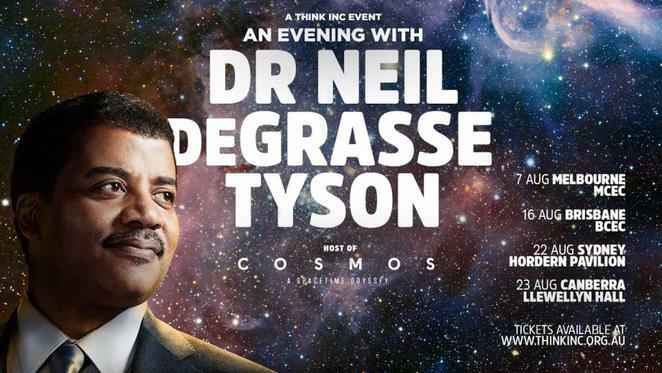 World famous astrophysicists and science communicator, Dr. Neil deGrasse Tyson, will be delighting audiences around Australia with his witty and compelling show about the wonders of the universe. Neil is renowned for his ability to communicate science with pithy analogies, humour and intellect so that all of us can appreciate the complex workings of science. His Australian tours are sure to be a fun and thought provoking night out that will infect you with his endless curiosity. With a special ticket, you will also have the opportunity to meet Dr. Neil deGrasse Tyson himself! Dr. Neil deGrasse Tyson captured the attention of the renowned astronomer, Carl Sagan, when he was in teens He graduated from Harvard with a major in Physics and earnt a Master of Philosophy and Doctor of Philosophy in astrophysics from Columbia University. 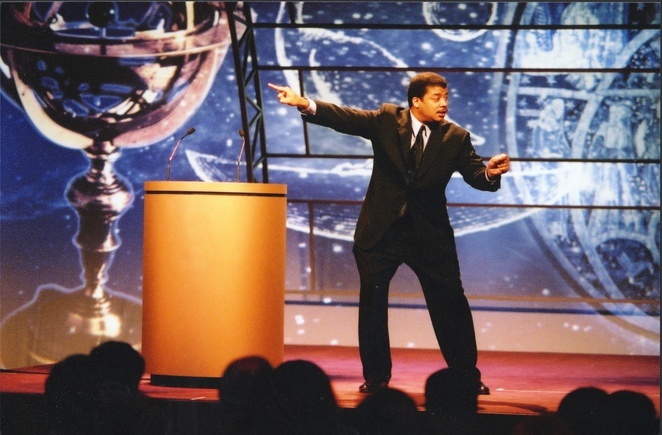 He is currently the Director of the Hayden Planetarium and a well respected science communicator who hosts Cosmos: A Spacetime Odyssey (the sequel to Carl Sagan's Cosmos: A Personal Voyage), has written many popular science books and appears on many TV programs to express his enthusiasm for science.